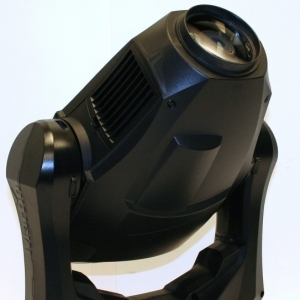 The VARI*LITE VL440 Spot luminaire is compact in size but very big in features. 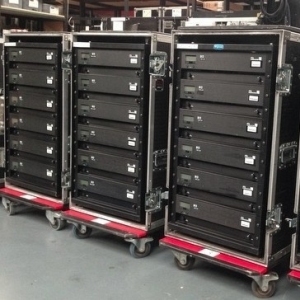 This new series of lighting platform from Philips Vari-Lite provides lighting designers new and creative tools for any size Venue or production. 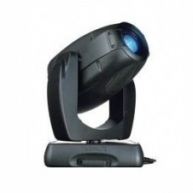 The VL440 Spot luminaire comes complete with all of the optical quality and functionality designers have come to expect from Philips Vari-Lite. 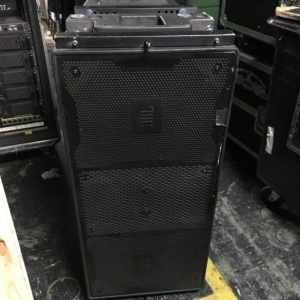 It is small, lightweight, and fast with a 400-watt HTI P28 Lok-it!? 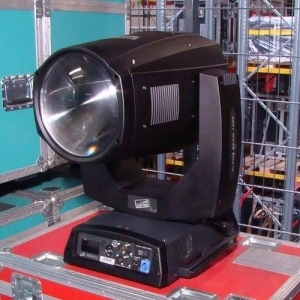 lamp, very impressive lumen output, a zoom range from 15deg to 35deg, and a mechanical iris for continuous beam control. 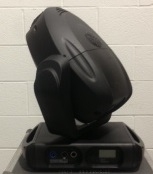 The VL440 Spot luminaire provides powerful color mixing through its three-wheel CYM color assembly. 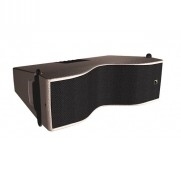 When combined with eight standard colors on a fixed wheel, the color options are practically limitless. 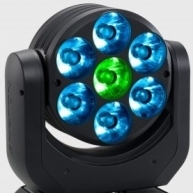 Additionally, a coated glass dimmer wheel provides smooth fades, and a separate dual-blade strobe system offers quiet and reliable strobe effects. 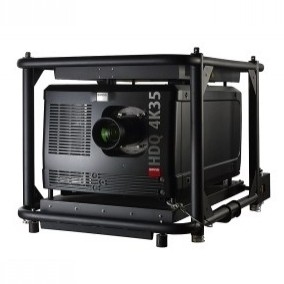 The VL440 Spot luminaire's powerful pan and tilt motors provide smooth, time-controlled continuous motion capable of 0.3deg resolution with a pan range of 540deg and tilt of 260deg. 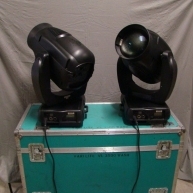 For image projection, the fixture has one gobo wheel with seven rotatable and indexable positions and a second gobo wheel with ten fixed positions. 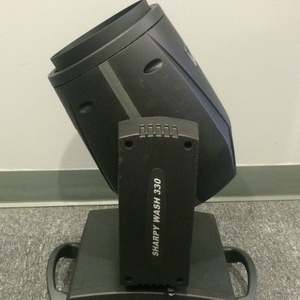 The VL440 Spot luminaire comes with glass gobo patterns and accepts metal Gobos. 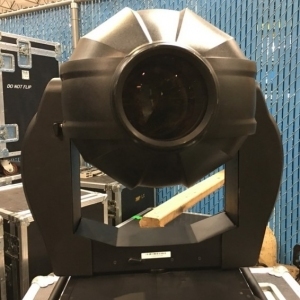 The VL440 Spot luminaire contains everything that really matters to designers limitless color options, unmatched clarity of optics, exceptional zoom range, fast, smooth movement and powerful output; all this in a small lighting platform. 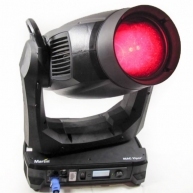 The VL440 Spot luminaire can be controlled from virtually any DMX512 console or DMX output device.